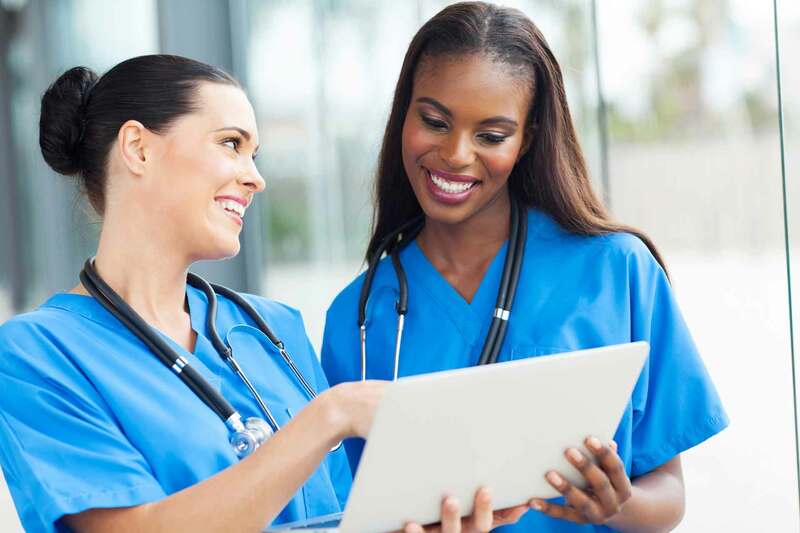 We are excited to announce the launch of our newest partner, NursingCE.com, a new website designed to offer nurses a one-stop-shop for completing their continuing education credits and meet state and licensing requirements needed to maintain their license to practice. 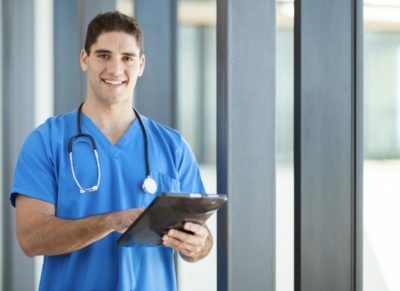 NursingCE.com is a brand of ATI Nursing Education, a leading provider of assessments and other digital solutions to nursing schools, and was built to help busy nurses avoid the time-intensive delays and high costs that are usually associated with continuing education. Since NursingCE.com is a mobile-friendly website, it allows nurses to complete course assessments and earn ANCC-accredited credits on the go like when you’re heading home from work or on your lunch break. Courses and assessments are available for free and are organized in a nonlinear structure, meaning you have the freedom to take your assessment first and read through the course material later. NursingCE.com was also designed to be mobile friendly, so busy nurses can earn their CEUs anywhere with an internet connection. 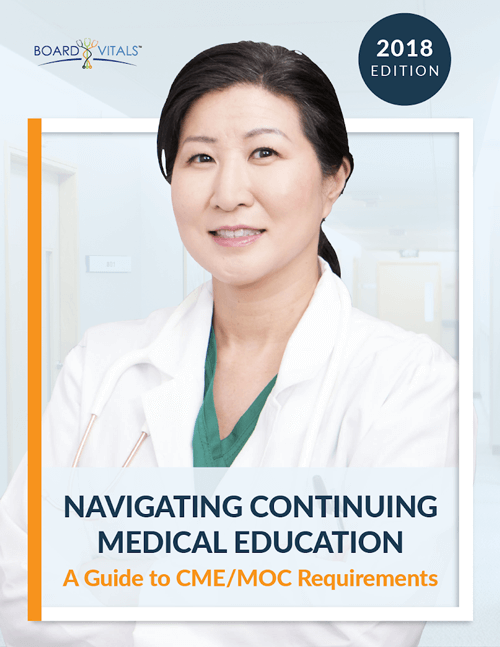 A variety of courses and assessments are available, some of which include Domestic and Community Violence, Child Abuse, Medical Errors, Pain Management and more. NursingCE.com is now available for everyone to access. Simply go to NursingCE.com, select your state, create an account and start earning your CEUs. If you have any questions, Nursing CE.com has a dedicated customer support team that can be reached via phone and email. Don’t forget to stop by their blog and social media channels to stay up-to-date with nursing career advice, continuing education news, tips and advice for licensing and certification, and company updates.